NEW DATE!!! Our inaugural Baby & Kids Expo will run across TWO days - kicking off at 10am on Saturday 21st October. Join us for a fantastic range of stalls - dedicated to the little cherubs in our lives PLUS there will be LIVE entertainment throughout the whole event. What's more.... its FREE ENTRY and suitalbe for the whole family. With plenty of FREE parking and onsite cafes - why not make a day of it! 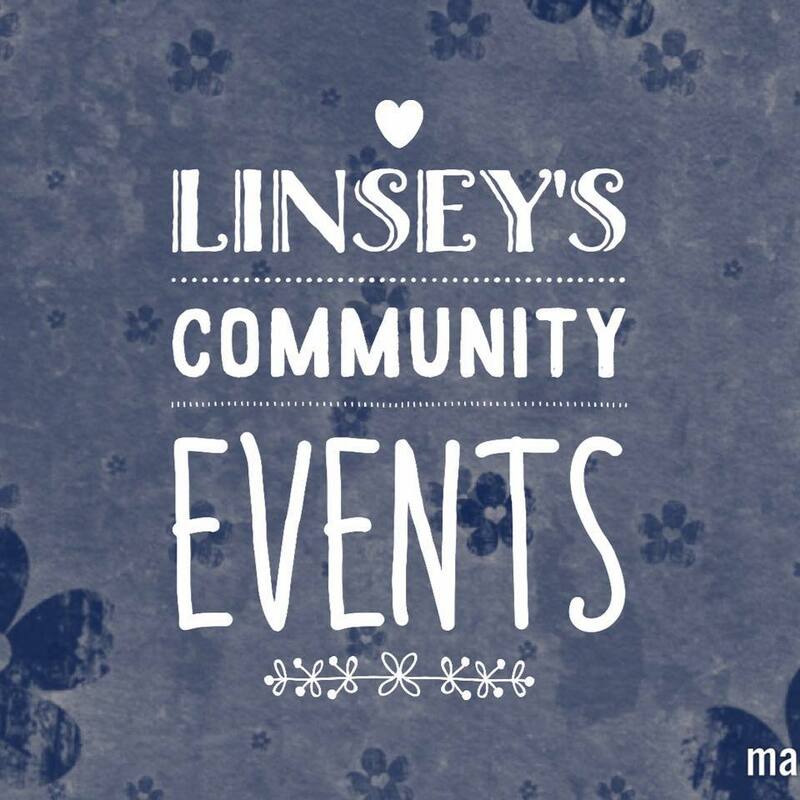 Linsey's Community Events are pleased to announce that we will be holding a Mothers Day Fayre indoors at Craigie Leisure Centre. Conveniently booked for the week prior to Mothers Day - allows you to shop amongst our 40+ stalls for that special unique gift for that special lady in your life. We will also have a select range of other stallholders with products suitable for children & for other occasions. Face painting, FREE balloon twister, live music entertainment from our young local musicians PLUS cafe onsite for refreshments. We hope you can join us!